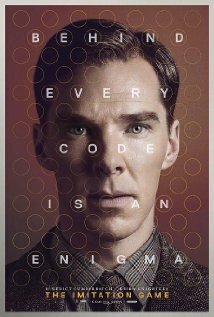 Starring: Benedict Cumberbatch, Keira Knightley, Matthew Goode, Mark Strong and more. Thoughts: I like a good espionage tale and this one comes at it from a different angle with a great cast. The story is rooted in actual historical events and looks solid. I can’t wait to spy this one out myself. Starring: Jessica Chastain, Colin Farrell, Samantha Morton and more. Thoughts: A reverse “Fifty Shades” set in the late 1800s? 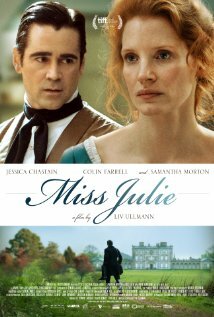 Based on the play of the same name, Miss Julie undoubtedly has its target audience…it’s just not me. Starring: Bill Melendez and more. Thoughts: I’m actually looking forward to this. 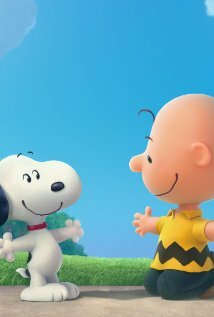 Some people are not a fan of the animation of these classic comic characters but I am. The voices and sounds are what I expect and anticipate. It looks like a fine adaptation to me. How about you? 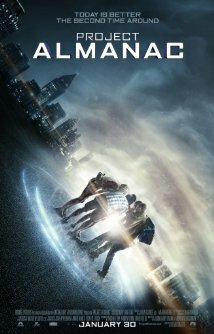 Starring: Mae Whitman, Bella Thorne, Robbie Amell and more. Thoughts: A rip off of She’s All That? meh. Mae Whitman (Perks of Being a Wallflower) does well in highschool roles. At least we have a highschool dramedy that stars actors of the same age group as the characters they play. (I’m looking at you, Mean Girls and Twilight). Is anyone putting this body-image and self-worth movie on their “must-see” list? Starring: Amy Landecker, Sofia Black-D’Elia, Virginia Gardner and more. Thoughts: I like it, but I keep getting a vibe of bad movies like The Darkest Hour perhaps mixed with a decent movie like Chronicle. I am curious yet cautious. It is, afterall, produced by Michael Bay. I think we can guess how this will end but will it be good? The preliminary reviews seem to point to it being worth our time in theaters. Thoughts? 6. Son of a Gun. 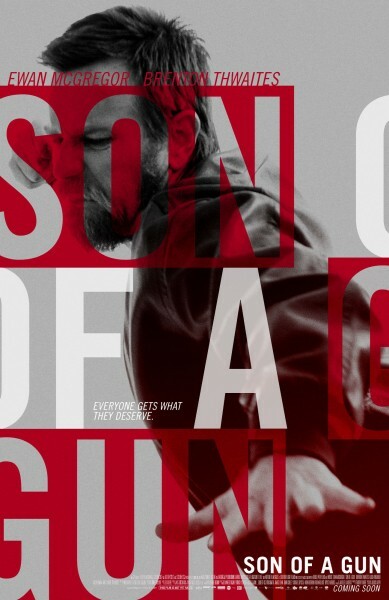 Starring: Brenton Thwaites, Ewan McGregor, Alicia Vikander and more. Thoughts: Ewan McGregor is one of THE hardest working actors in Hollywood. This “honor among thieves” story of those who “live by the sword” looks pretty packed yet still lacking. Will this be something new? hardly. Will it be worth a watch? perhaps. 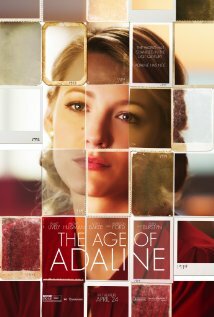 Starring: Blake Lively, Ellen Burstyn, Harrison Ford and more. Synopsis: I like the storytelling of the trailer and thus I will not spoil it with the synopsis. Watch the trailer. Thoughts: A Blake Lively performance that looks good. I mean, aside from The Town, I haven’t seen much from her lately that I’ve enjoyed (Green Lantern, Savages) so this one surprised me. I hope it takes her career further. I like stories like this. 8. 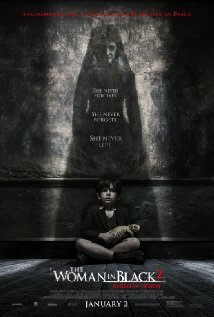 The Woman in Black: Angel of Death. 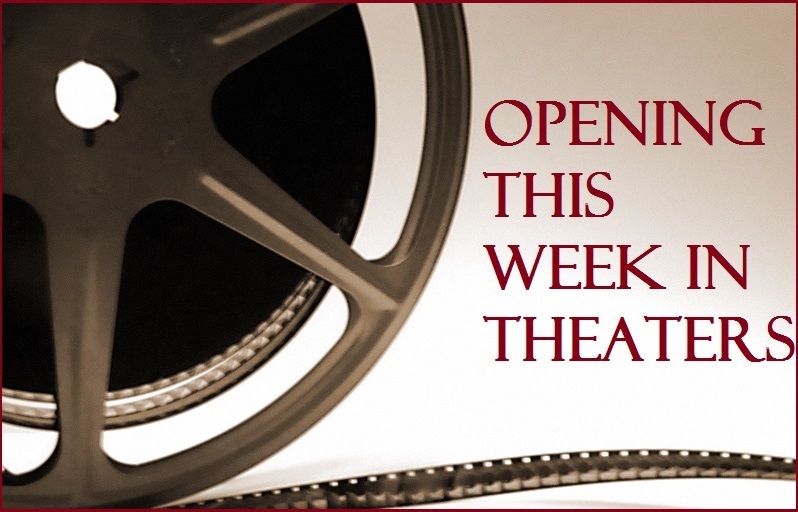 Starring: Helen McCrory, Jeremy Irvine, Leilah de Meza and more. I don’t know why Daniel Radcliffe is on the “screenshot” of this vid from youtube. He’s not in the movie. Thoughts: Why didn’t the woman in the movie watch the first one? 😀 or, any horror movie for that matter. It sure makes sense to go to an abandoned house to live in a creepy marsh simply because a child “has no relatives” to me! [sarcasm]. I liked the first Woman in Black and am hoping for the same result here. It looks creepy and may be an actual decent horror film sequel. Let’s hope so. Additional trailer: Cinderella. -Click the poster to watch. It is not fully featured here on this post because, if you really want to save the joy of seeing the movie magic when it releases, then you shouldn’t watch the trailer because practically the entire movie is shown in the trailer. Directed by Kenneth Branagh and starring Lily James, Cate Blanchett, Richard Madden, Helena Bonham Carter, Hayley Atwell, Derek Jacobi and more. 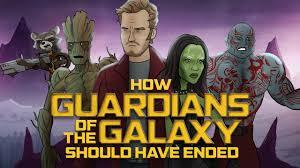 HISHEdotcom presents: HOW GUARDIANS OF THE GALAXY SHOULD HAVE ENDED. Wide Release: The Hunger Games: Mockingjay pt 1, The Theory of Everything (expansion) and more. Limited Release: The Sleepwalker, V/H/S: Viral, Happy Valley and more. Next Review- The Hunger Games: Mockingjay, pt 1.